The Cult was the band that became quite popular in the mid 80s with the two hitsingles 'She Sells Sanctuary' and 'Rain'. Songs we used to dance to in the many parties we had at the time. After that? I really don't know, until I ran into the band's previous album, 'Choice Of Weapon', and reviewed it for this blog. 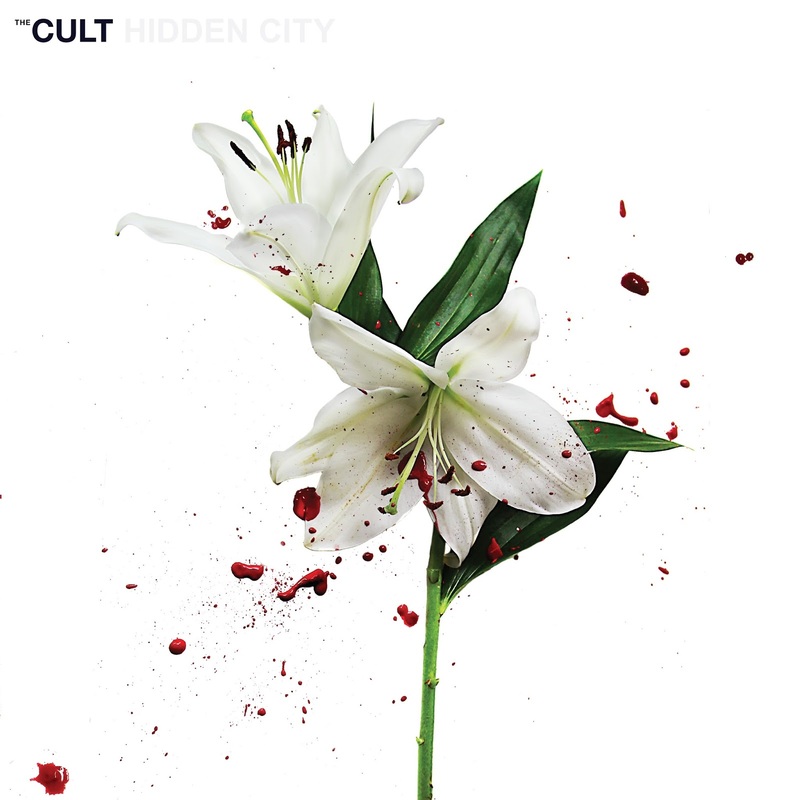 Now Hidden City dropped into my digital mailbox and I started listening and liked what I was hearing. 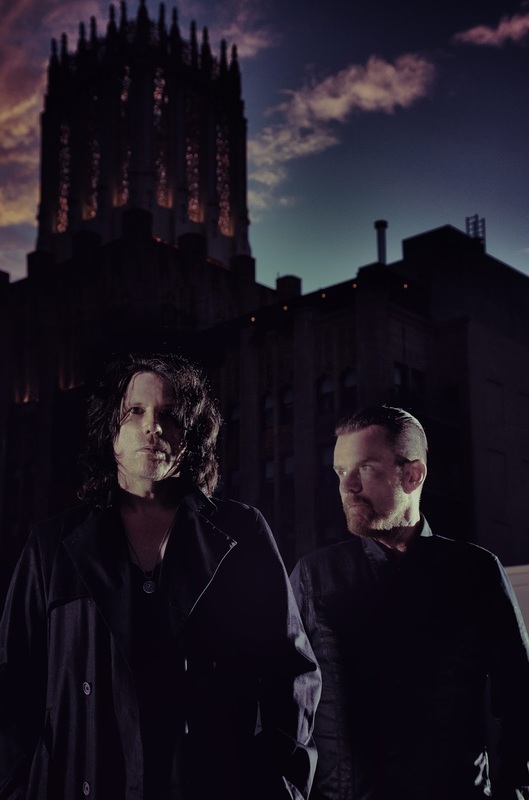 Ian Astbury and Billy Duffy still have it. Ian Astbury's voice has clearly aged. In fact in some of the songs he sounds like Mark Lanegan ('In Blood'). Now he never had an easy, smooth singing voice to start with, but there are some bruises of years long use. This shows most in the songs where the tempo goes down, like 'Lilies'. His voice wobbles through the song. Life is much easier for the guitarist, Duffy. He plays his rhythm and lead parts all over the record as if he's still 25 and most likely much more inventive now than then. The combination still works though. The Cult rocks out in an extremely solid way. The band finds interesting riffs to play and the in between the chords guitar runs, several within one chord change even. It doesn't get as exciting as it was 30 years ago, but the drive that was so prominent on 'Love' can still be found in the music of the band in 2016. The Cult in 2016 is a three man band. The drummer is John Tempesta, a man with a long history in metal bands. Hidden city is produced by Bob Rock. This can be noticed in the many little melodies that are added to the songs. Rock is never satisfied with something that just goes up and down. The music needs more than that and he has challenged Billy Curry to come up with a lot of nice melodies in the overdubs. Jamie Muhoberac plays the piano and keyboards you hear. Often giving the song that little extra as well. The bass is played by several persons, including Bob Rock. The intention of Hidden City is in the opening statement. The Cult rocks out in a grand way in 'Dark Energy'. 'No Lost Love' seems to take the foot of the gas, but that is pure deception. It goes back on with some eastern guitar notes and a fiery chorus. A grand sound, wide open, with guitars everywhere is pressed on the listener. That is about all there is to tell about this album. 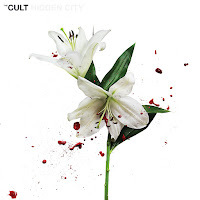 Yes, it's the third album in a trilogy, or I could quote Ian Astbury's comments, but that would only take away from the power of Hidden City. Listening is an experience, great fun and giving me energy. Enough said.